Extensions – | Alberts House | Design. Create. Build. 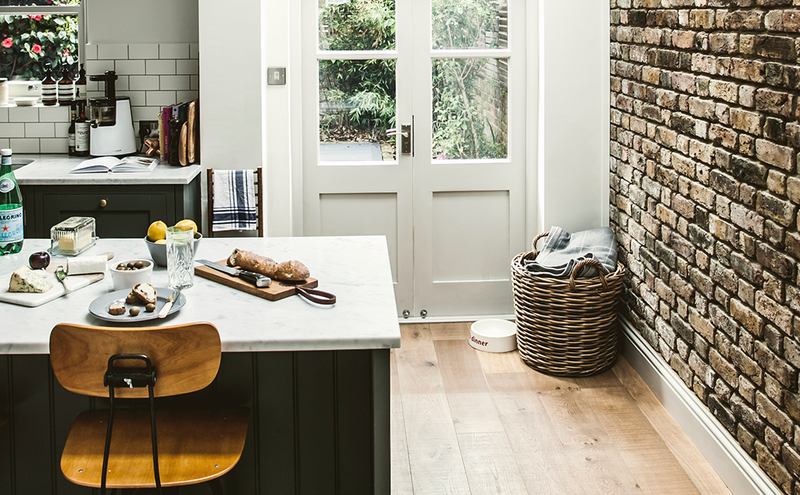 Creating a bedroom, bathroom, home office or kitchen diner, or even just opening up existing spaces to improve the flow, can transform your home and the way you use it. Much of our housing stock was not designed for the way we live today. 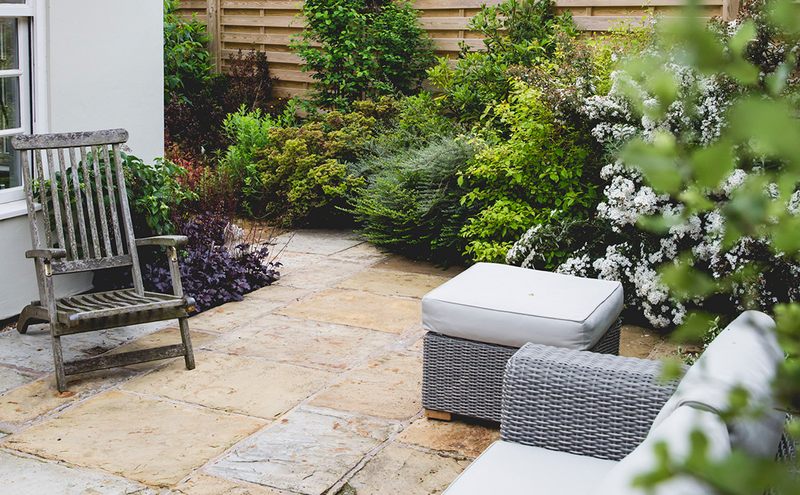 Extending out to the rear of your property, into a side return or onto a side elevation can create additional rooms or open up existing spaces to improve the flow, transforming your home and the way you use it. 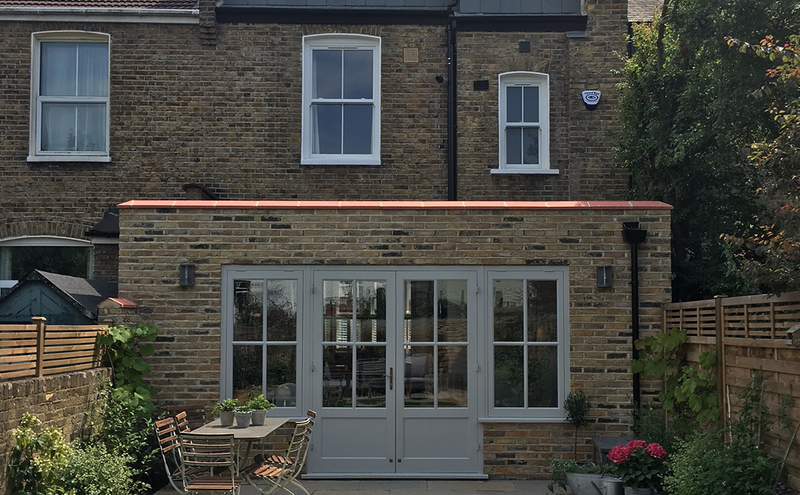 Albert’s House will work with you from initial ideas, through planning and construction to filling the spaces for a fully managed end to end project.